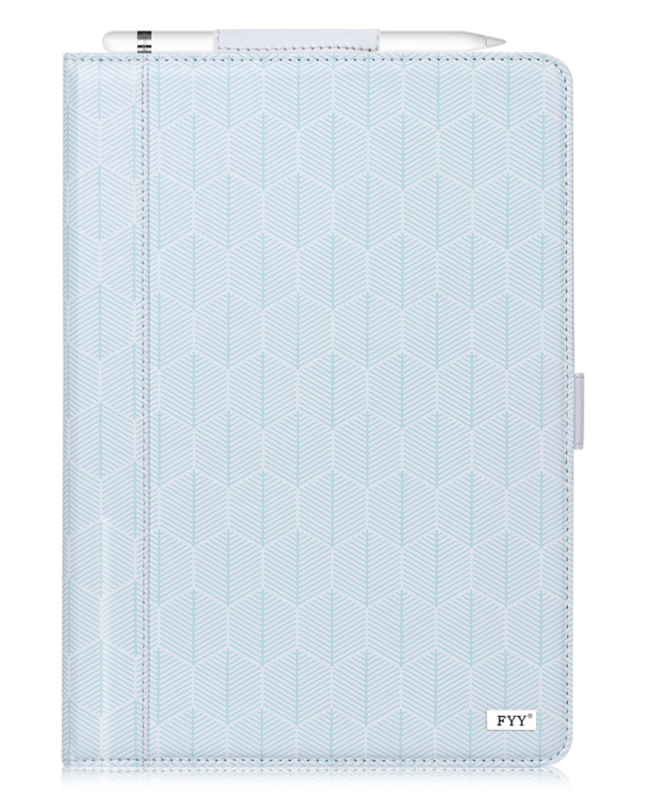 Powerful magnets keep the front cover sealed and your iPad safe from scratches. 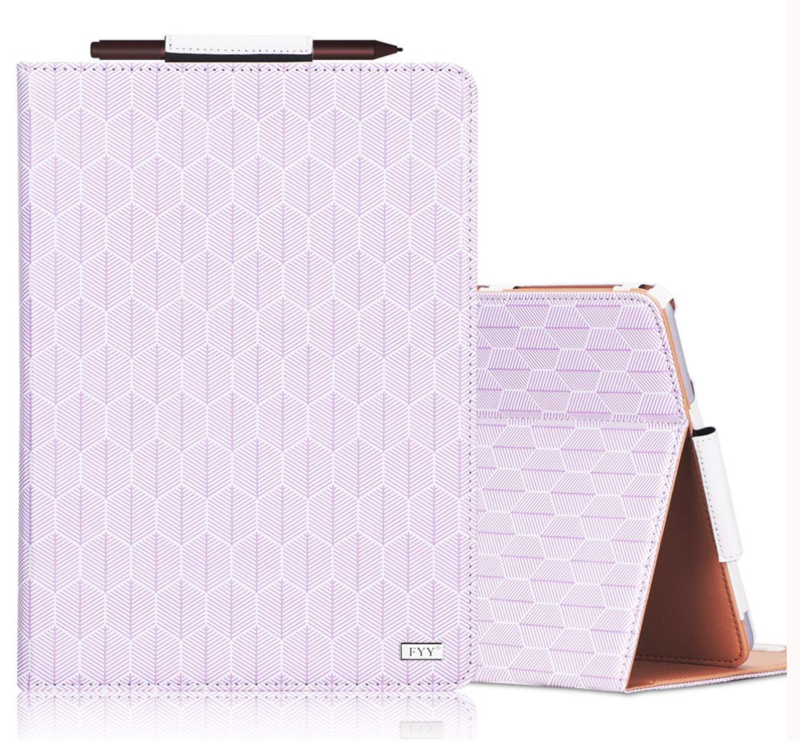 Not getting tired of pastels yet? Well, welcome to the club. How to resist such hues? I personally can’t. Baby Blue it’s the prettiest. Only compatible with Sumsang Tab S4 10.5 inch. 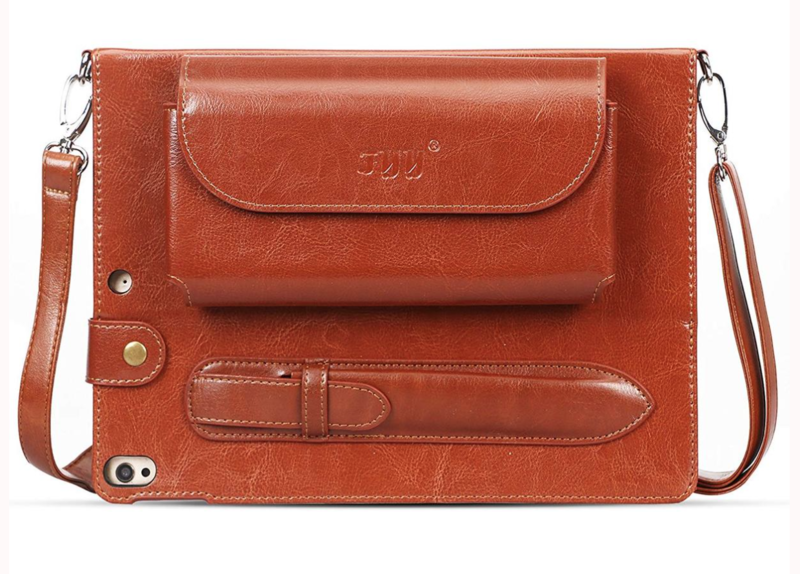 Made with premium PU leather, endowed with fine texture and comfortable tactile impression. Powerful Design. Card slots for store your business cards, bank cards, notes conveniently. Pencil holder for carrying your pen around easily. The hand strap is detachable, meet your daily needs. 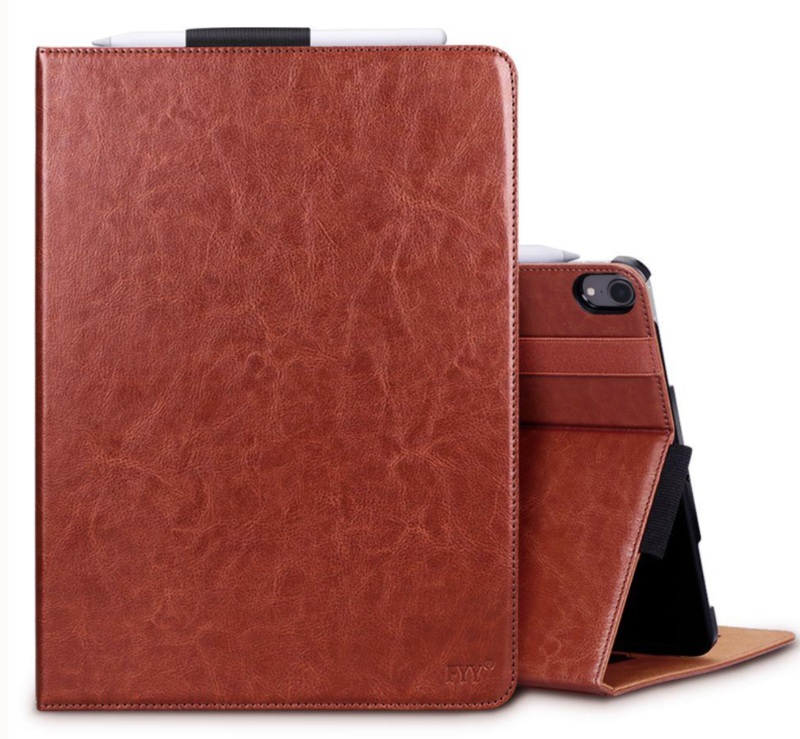 But this LUXURIOUS GENUINE LEATHER CASE FOR IPAD PRO 10.5 is the gem right now. High quality. 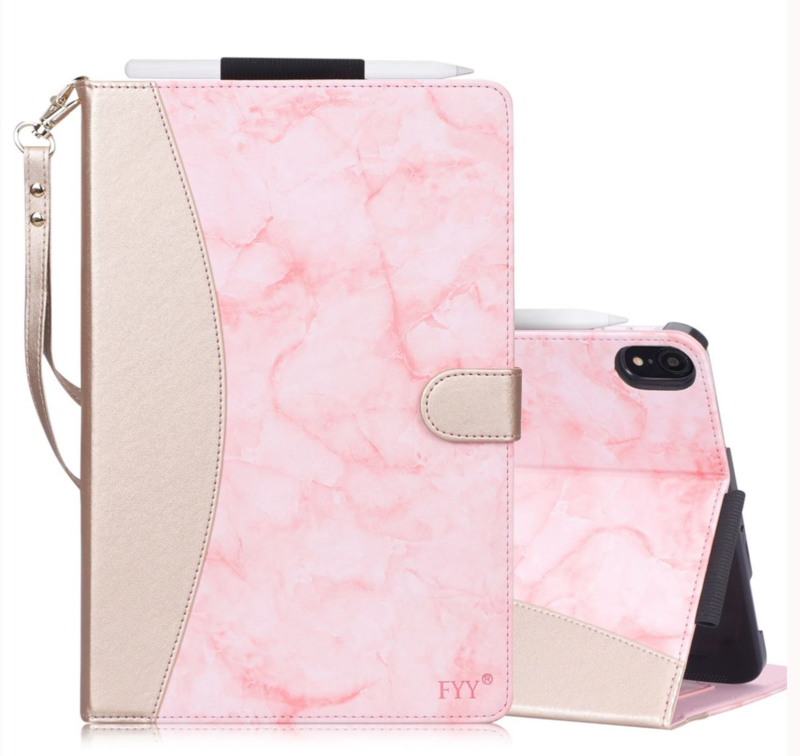 Made with premium GENUINE LEATHER EXTERIOR and PU LEATHER INTERIOR! A little black won’t hurt right? 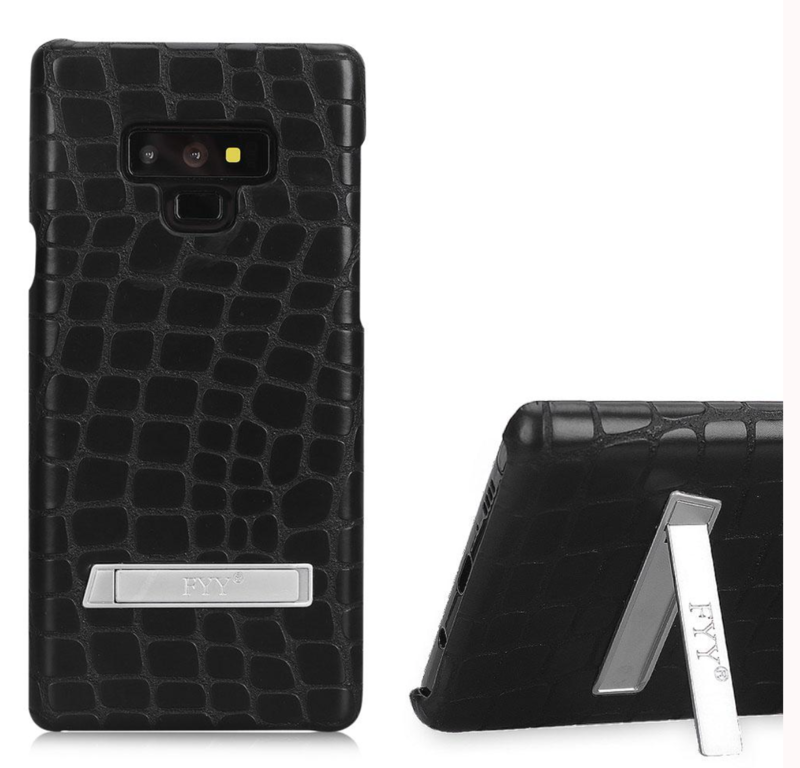 This AUTO KICKSTAND CASE FOR GALAXY NOTE 9 (2018) will make you chic.